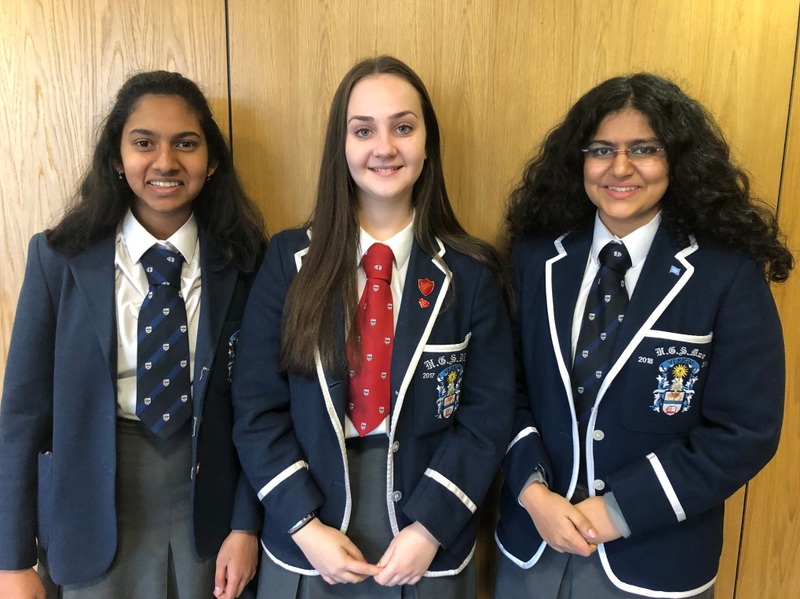 Rachel (S6), Riya and Pragna (both S5) have all been long-listed for the Scottish Schools’ Young Writer of the Year. Run by the online current affairs magazine, Scottish Review, in association with the Young Programme charity, the competition is open to 15 – 18 year old pupils across Scotland. The pupils were asked to image they were writing a feature or an opinion column for an intelligent magazine or serious newspaper and they were selected from over 150 entries from 40 Scottish schools. This initial success is already a phenomenal achievement and the winning papers will be determined by a panel of judges. Very well done to our pupils for this wonderful achievement.